Sightseeing trip to Elephanta Island, Fashion Street, High court and others. Drive along the Marine drive, which is also called as the Queen’s necklace. Mumbai is the city that never sleeps. You can enjoy the city 24/7. With harbor and culture, the place is a flourishing spot for tourists and locals. 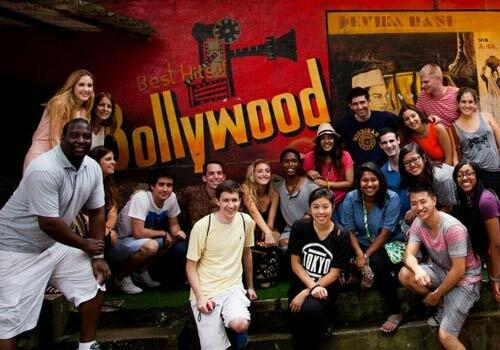 Starting from Bollywood to islands, this place is a package for everyone. 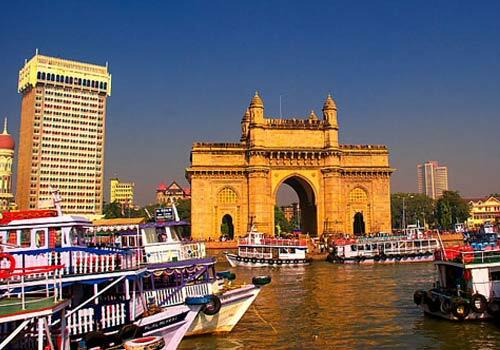 This itinerary covers all famous sightseeing spots in Mumbaiin just three days and two nights. 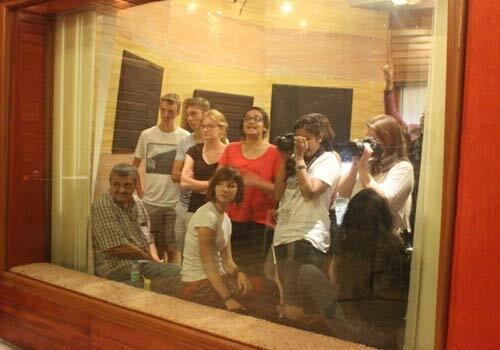 The itinerary focuses on covering every element of the city like music, festival, nature and others. The itinerary is also kept free to customize it as you feel. The itinerary suits people who have very less time allocated for Mumbai or who plan on taking up a weekend gateway to Mumbai. Our representative will receive you from airport and take you to a pre-booked hotel in Mumbai. The rest of the day is free. You can relax in the hotel or take up small tour around the hotel area. You can also enjoy the beaches in the city or take up souvenir shopping. Top items to buy are fashion accessories, leather products, clothing and others. If possible, try the street food of Mumbai. Overnight stay in Mumbai hotel. 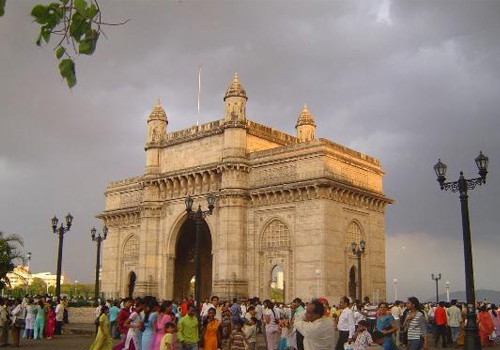 The tour starts with a trip to Gateway of India for sightseeing. 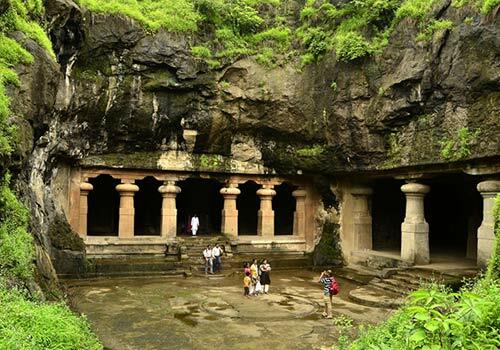 Later, you will be taken to Elephanta caves where you can find many ancient temples. The best attraction in the island is the 7th century Lord Shiva temple. If time permits, you will be again taken to Gateway of India for enjoying the monuments and photoshoot. 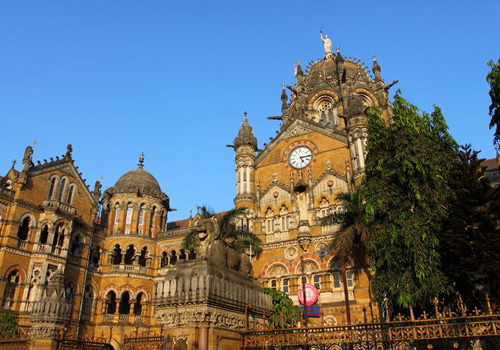 You will be taken tomany sightseeing spots like Mumbai university, High court, Rajabai clock tower, Chhatrapati Shivaji Maharaj Terminus and others. By evening, you will be taken on a stroll along the Fashion Street where you can shop. The highlight of the trip is the drive past the Marine Drive. Later, you will be taken on an up-hill expenditure to Jain temple, which is located on Malabar Hill. Other attractions in the hill are hanging garden, Kamala Nehru Park and others. After breakfast, the rest of the day until your departure time is free. You will be escorted to the nearest railway station or airport as per your vacation plan. If you wish to stay back in Mumbai and enjoy, you can skip the service and continue your vacation as desired.